B.C. Team Thulin are in the Finals!! 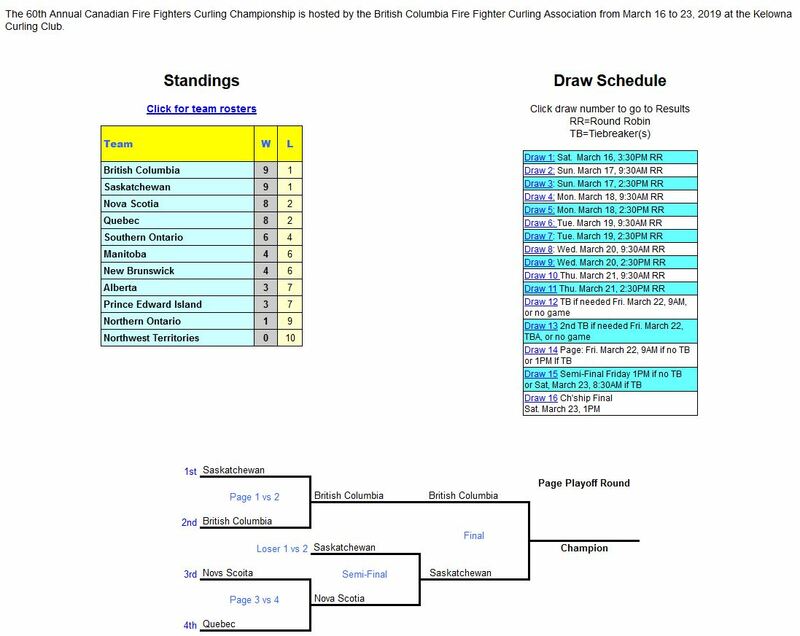 British Columbia’s Team Thulin is in the Finals!! !